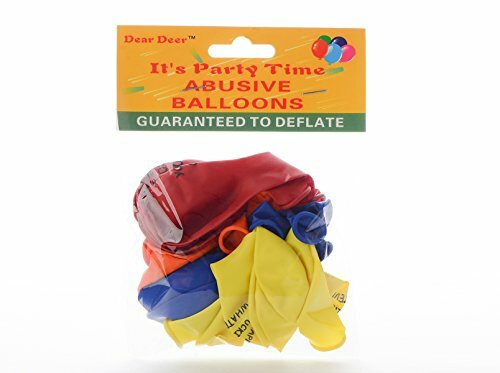 Dear Deer–Abusive Balloons for Birthday Party, Red Yellow Orange Blue,20 Ct – Easily Amusing! 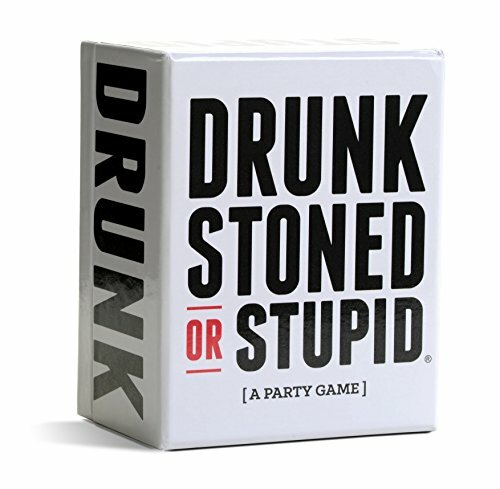 We recommend to purchase 2 packages. 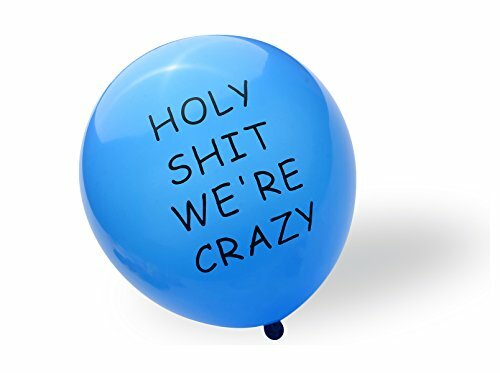 About 40 balloons, fully foil good atmosphere. 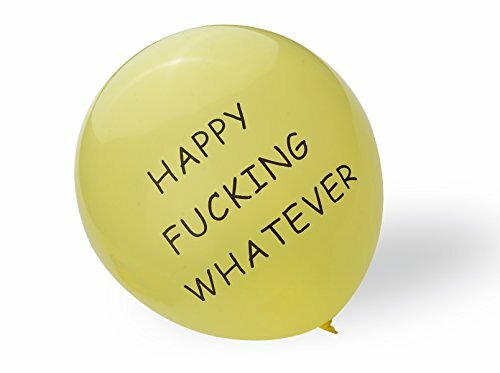 Next time you’re throwing a party for someone, you wish to have to grab yourself a few of these hilarious abusive balloons. 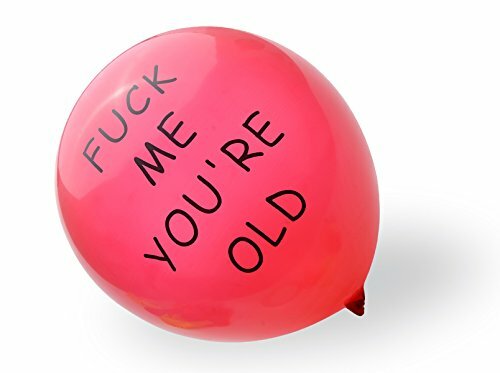 Instead of the classic mushy message printed on the usual birthday balloon, these abusive balloons say something a little less enthusiastic. 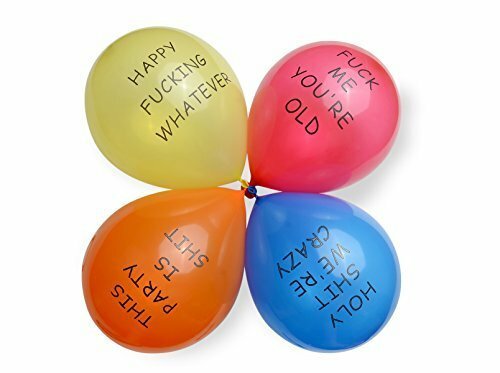 They come as a set of 20 balloons that each say something equally abusive. 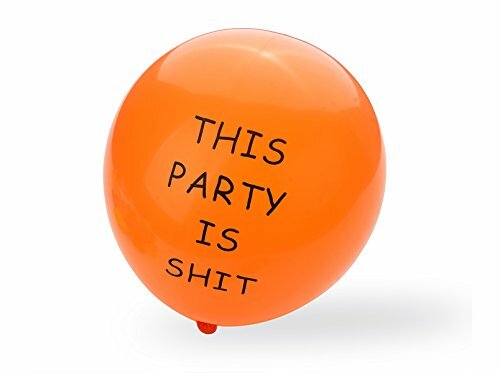 So get ready to in reality undermine and ruin someone’s big day with this hilarious abusive balloons with a purpose to have all of the party guests in stitches! 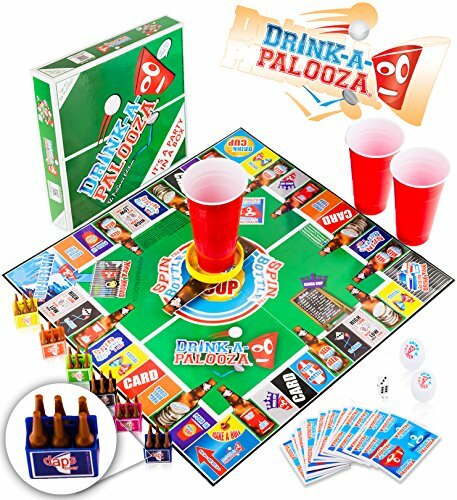 Just make certain that the party you’re organising is not for a small child (they might be a little excessive for a children’s party).